The new CD, Kindness, is at the manufacturers and we have been told it will be ready for the first leg of the CD release tour which begins next week in Toronto! There is no warm-up act on this tour – just a straight up Steve Bell concert – and my bandmates include Mike Janzen (piano), Gilles Fournier (bass), Joey Landreth (guitar) and Daniel Roy (drums). Honestly, this is the best band I’ve worked with yet and I’m loving the material. The CD has turned out much better than I could have dreamed. I hope you’ll be able to take in one of the concerts. Speaking of concerts. I’m wondering if you can help me get the word out. Below are links to each of the concerts for the initial tour. If any of these are in your area, or if you know folks in these areas, would you please take time to go to click on that date and use the FaceBook and Twitter buttons to share the information with your friends. This would be an enormous help to me. I wish you were coming all the way East. The Atlantic Provinces would love to celebrate your new CD with you. When are you coming to the States????? I found ‘Kindness’ on Itunes last night! A bit early. They went rogue with this one, maybe? For some reason, I thought Steve was doing a concert in North Carolina this year…….can’t find it on the schedule. We’re really excited about having this tour come through Central Alberta, in little Sylvan Lake. Anyone in the area, be sure not to miss these concerts — they are the best! I was delighted to finally hear you in person the other night, thanks to my niece. We have some of your CDs in our church library and after hearing some of the songs you sang I know some more I need to scout out. Will you have many others for sale at the concert at Lambrick Park? The people of Saskatoon are going to be surprised they live in AB! We in Calgary don’t mind sharing our beautiful province with them! We don’t mind sharing you, Steve, either. See you on the 11th. 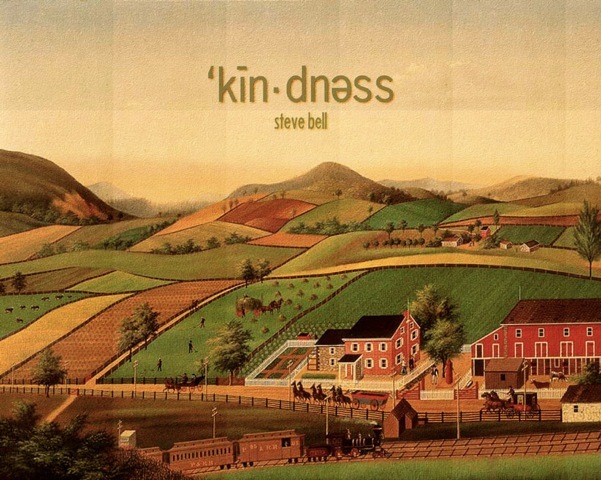 It’s been a couple years since seeing Steve Bell in the maritimes, Are there any plans in the works to come back this way. 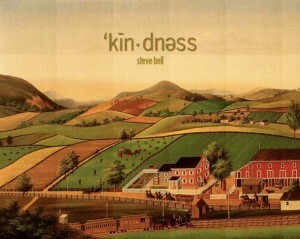 Would love to see Steve Bell again. Reply from Faye: Usually a visit to a certain area takes an invitation from an organization or church. Then we attempt to find two other “gigs” in the same area, within driving distance of each other, to make the transportation worthwhile. 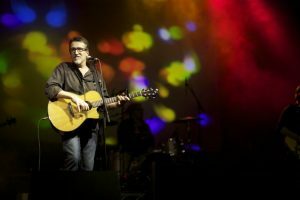 If you know of a group who would like to invite Steve, please let Dave know at dave@signpostmusic.com or visit our Bookings page. i saw you in person in Vancouver and Abbotsford when I lived there. Even met you in the parking lot of House of James. I live in Windsor Ontario now and sure wish you would perform here. Just a mile from Detroit.